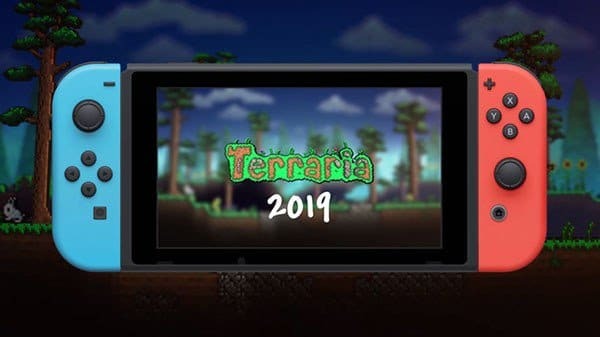 505 Games and Re-Logic have announced the launch window for Terraria’s Nintendo Switch release. The publisher and developer confirmed that the game will release in 2019. No further details were mentioned about its price or whether it’s getting a physical release. Check out more details on Terraria below.